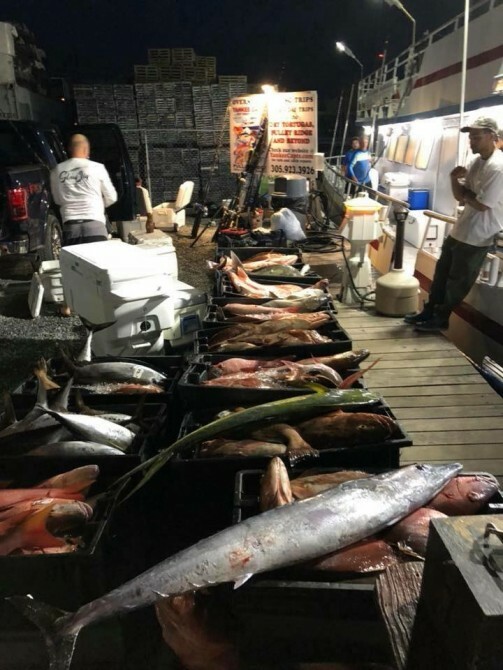 Home » Fishing Reports » August 8th 2018 Keep on Rolling! August 8th 2018 Keep on Rolling! No one needs to remind me I have been lax with my reports. I have tried to update the Yankee Capts Facebook as much as possible(It’s obviously quick and easy with a smartphone) but I have neglected this site. For that I apologize. So? Where to start? Red snapper season has come and gone. This scribe and operator was not happy with the results. To be honest in my own words it was not good at all. We were boxed into a very small area because of the conditions. The catch suffered because of it. Luckily on some trips we bailed out on muttons. However some trips we did not. So going forward into next season I am going to have to rethink what we are going to do on these trips. My guess we will push into the GOM and leave the Tortugas in our rear view window. Plenty of time for me to think about it. However the past season has burned a hole in my memory. I have to and will do better. So on a better note trips past the Tortugas have overall been very good. 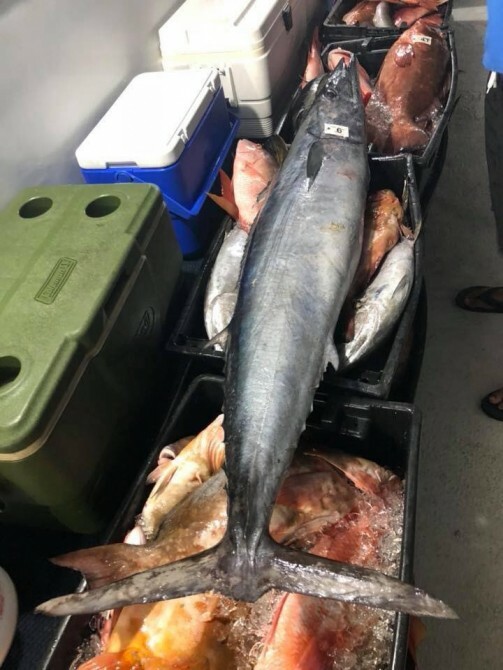 Limits are the norm with plenty of quality fish. 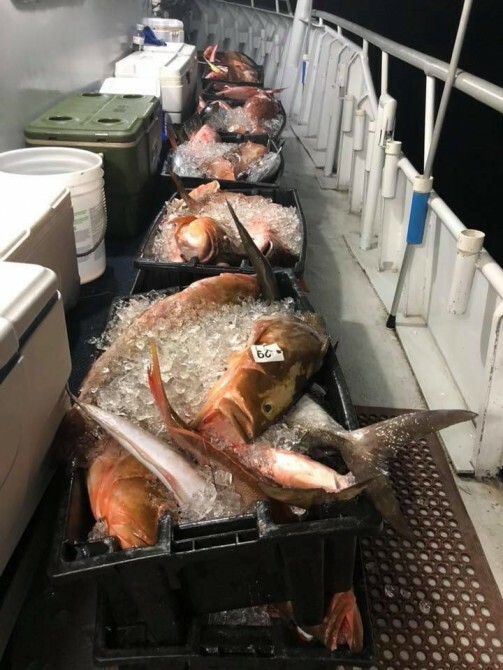 Not quite the fast fishing we have seen in the winter and spring but boxes are full and coolers look great at the dock. 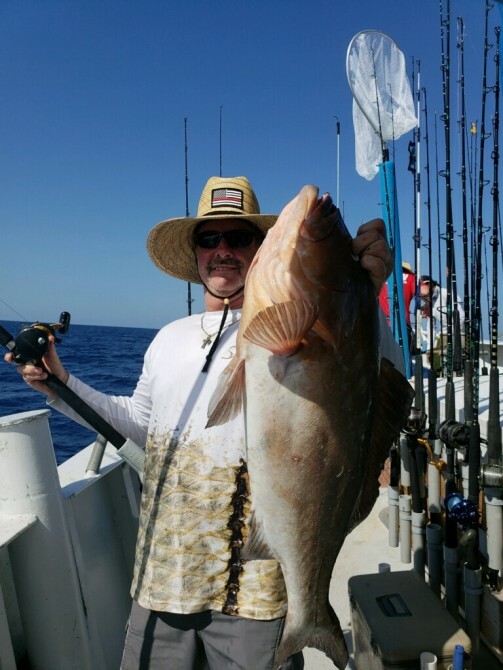 Muttons and groupers rule the totes. Not many tuna around though. We haven’t seen more that a handful since June? Deep drops trips have seen plenty of tiles. Mostly small stuff but a few good ones mixed in too. Grey tiles have been the bulk of the catch. The loop current has been a issue. Quick drifts and heavy leads are the norm. The results are still the same. Great looking coolers at the dock. We are going to shake it up this weekend. 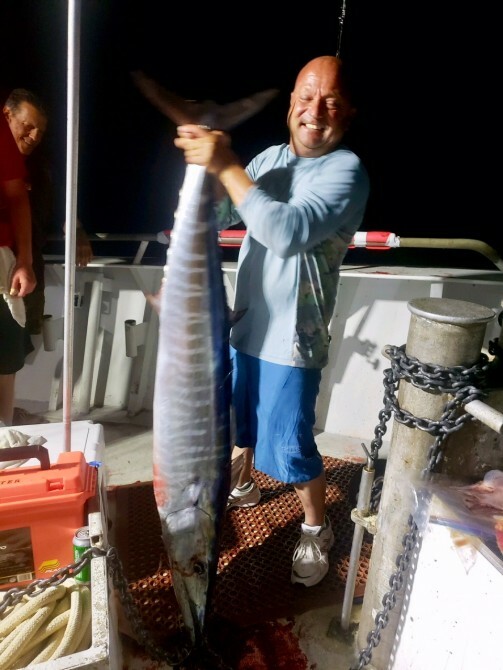 A combo charter trip of wahoo trolling and a snapper fishing at night. With the numbers of wahoo we catch as by-catch I know what arounds. Hopefully we can be productive by putting a strong dedicated effort on the troll. Look for a report early next week. Lastly I have added another Halfway trip in September. I think this will be the last one of the year added to the schedule. All the others are full and no other dates will work in 2018. Please click here if your interested.